Wake Up Yoga, LLC, offers effective, powerful, illuminating vinyasa and Yin Yoga classes in two Philadelphia locations: Fairmount and West Philly. 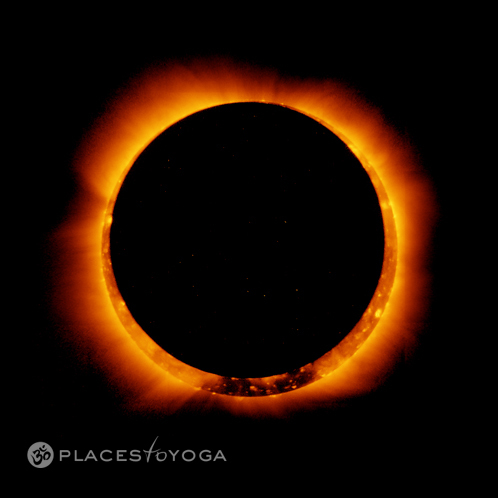 We integrate our passion for the Yoga Sutra(s) with our quest for truth into physically challenging yogasana classes that inspire reunion of the whole self while reaching toward union with the ultimate. In addition to our regularly scheduled daily classes, we offer specialty classes and series: pre- and postnatal yoga; brand new beginner series; monthly dharma talks with highly esteemed Buddhism teacher and author, Michael Carroll; weeklong urban retreats and daylong events to celebrate the change of seasons; and workshops to challenge, inspire, and educate. 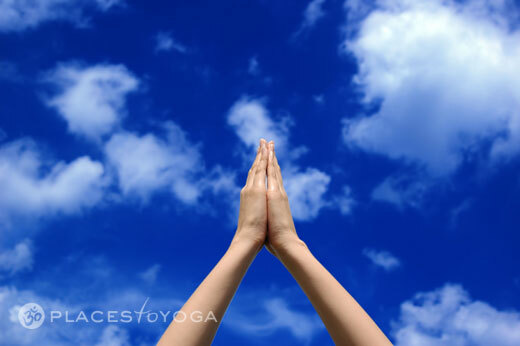 Our rigorous 200-hour teacher training certification program is Yoga Alliance-recognized. Kicking off with a weekend retreat, featuring mentorship and emphasizing the importance of community, our graduates leave feeling confident, connected, and humble: prepared to teach safe, intelligent, creative classes from the heart. We also offer other teacher training opportunities: workshops in anatomy, Sanskrit, chanting the Yoga Sutra, meditation, vinyasa sequencing, and more. In 2008 we are very excited to offer an advanced yoga teacher training taught by the Masterful Paul JJ Alix, taking RYT 200 teachers to the 500-hour level. This program will span two years, meeting one-weekend a month, and will focus on how to tailor yoga practice to the unique individual that is each and every student, and have a very strong emphasis on philosophy, the Yoga Sutra, and meditation. Applications online. Wake Up … your life is NOW! Could God be an Angry Bird?